Curvemeister 201 was designed from the ground up to be a high-powered and challenging take on photography and color correction that will build dramatically on the foundation you created in the Curvemeister 101 class. 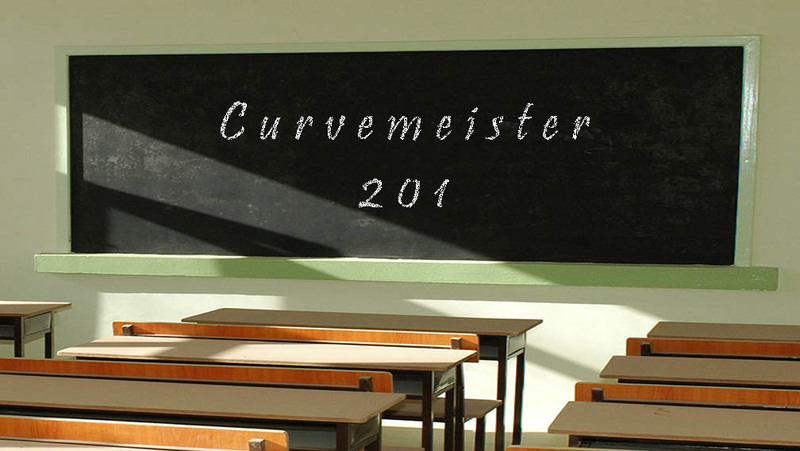 Students must have completed the Curvemeister 101 class to enroll in 201. This class uses the familiar pace and structure that you are used to from the 101 class, and the same challenging and friendly weekly interaction with Greg and your fellow classmates. The class includes 5 one week sessions, and access to class materials for your own review for a total of one year. This is the class that Curvemeister 101 graduates have been waiting for!